Most people opt for a functional resume as a way to handle the embarrassing work history problems which is wrong. Though it is true that a functional resume does give a clean idea to deal with employment gaps, a functional resume is not a way in which to hide gaps in work experience. Why?? Because they assume you’re using this format to mask something in your work history. 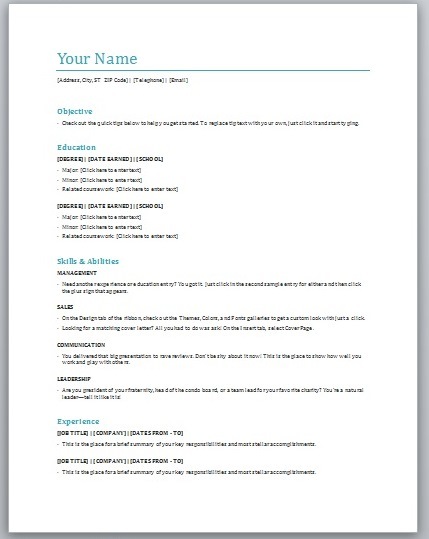 Take a look at this functional resume template. As you can see, the main focus of the functional resume is on the four Major Skill sections in the body. The work history is tucked away in a separate section and is listed very briefly — just the dates, job title, employer’s name, city, and state for each job. If you want to end up with a resume that has an amazing focus. Follow these simple steps. Summarize your goal as your top qualifications. This will capture the attention to your best qualities while downplaying your work history. Identify the industry keywords from the job posting and list these terms to strengthen your resume. Create an achievements section right at the top of your resume to show the hiring manager that you can add value to the company. You need to create an experience section to capture the attention of the hiring managers. Here you will list your employment experience chronologically. 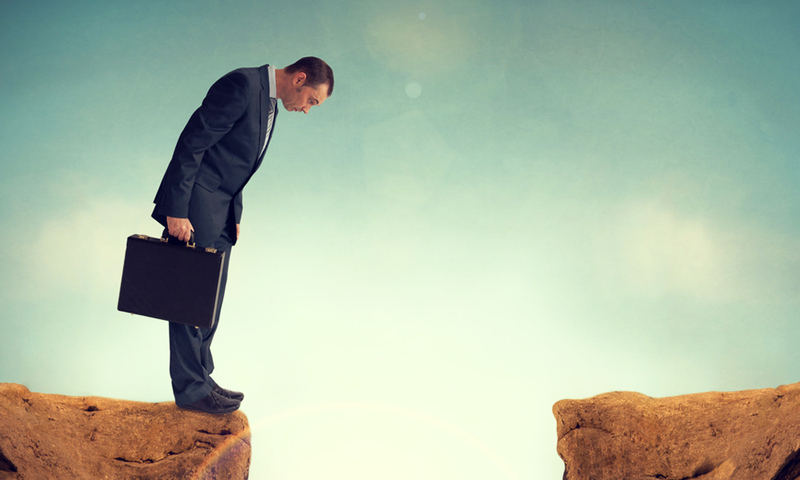 If there are gaps spanning more than one year, you can choose to include a line explaining the gap such as “Maternity Leave” or “Leave of Absence to Attend to Family.” However, including an explanation for a gap is not necessary. Use only years, instead of months if you don’t want to call the attention of the hiring managers. If you’ve been unemployed for 2 years or more, you can consider everything during that time such as travel, volunteer work, coursework, and training and if possible, present them so they’re relevant to your job objective. Honesty is the key—as it is with any resume. The best strategy for your resume is to always be truthful about your background. If you’re struggling to write your own resume, not seeing the results you want from your current resume, you can request assistance for a resume writer at TeamResumePro. This entry was posted in Career Management, Personal Branding, Resume and CV Writing and tagged gaps on your resume, resume gaps, unemployment gaps.